Reminder Ultimate parents and athletes — this Sunday (4/19) is blitz day!!! This is our one and only fundraiser for the year so it’s important that everyone participates. Please join us at noon at the CHS commons. Please bring along all your extra cards and cash you have collected. We will have extra cards if you need some. Prizes will be awarded after the blitz wraps up – around 5 pm. Pizza party will follow also!! We still need parent drivers to help out. The students will not be able to go out selling without a parent driver. Please follow the link below to sign up. Please contact Todd Deaton (250-5862) or Nancy Deaton (250-7351) with questions. Thanks and see you Sunday! 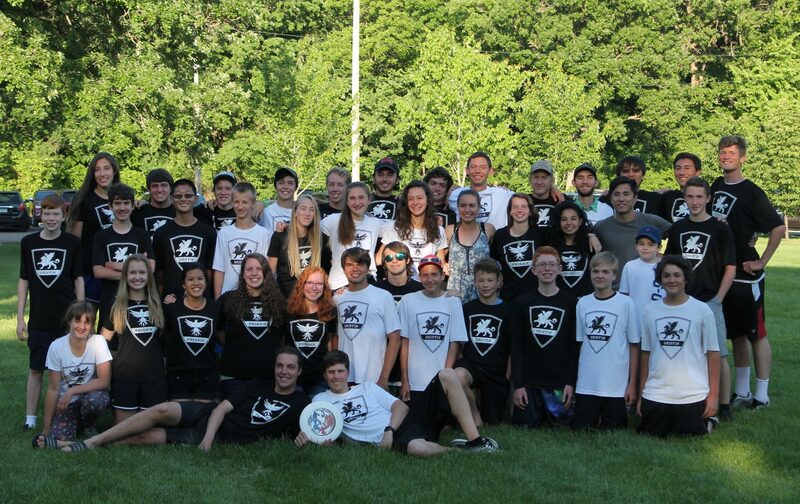 Next PostNext CHS Ultimate: JV Face-Off Classic – SignUpGenius — YOUR HELP IS NEEDED!